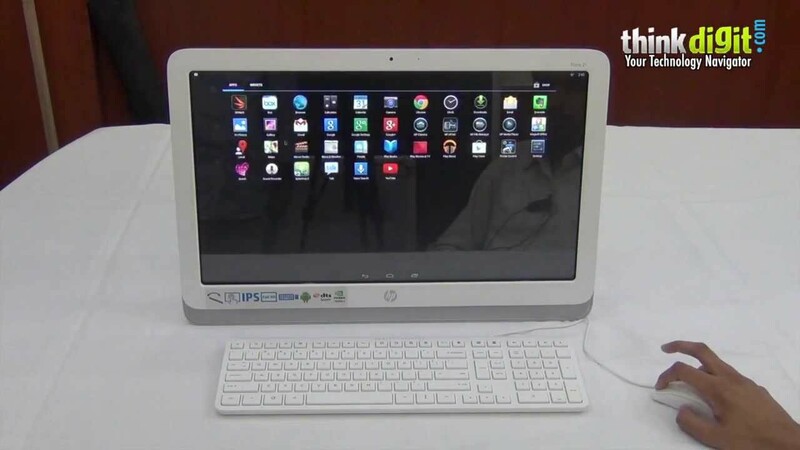 If you were captivated by the HP Slate AIO 21 presented a week ago and you are intending to buy this PC Android with well display 21.5 inch Full-HD and NVIDIA Tegra 4 processor, then today we can announce some news on this all-in-One product family Slate from HP. 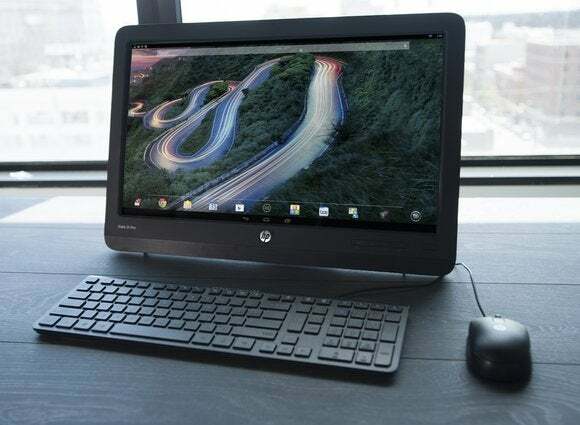 Milan, 1 December 2013—HP announced HP Slate21 all-in-One, the first all-in-One PC from HP running AndroidTM 4.2. 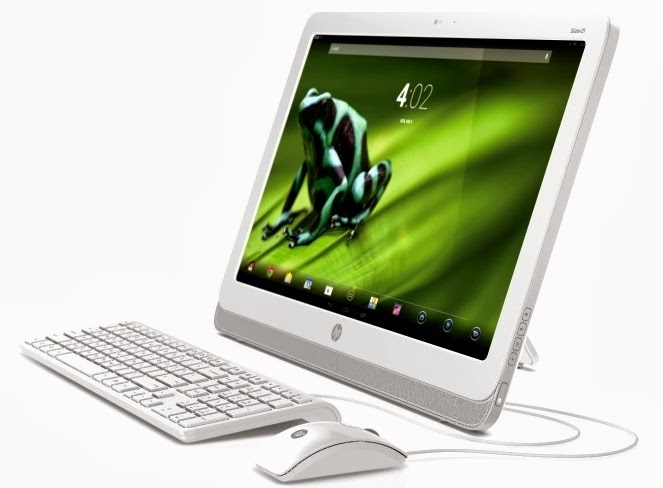 HP Slate21 all-in-One offers families all the fun entertainment capabilities of cloud, such as streaming tv and Android apps. 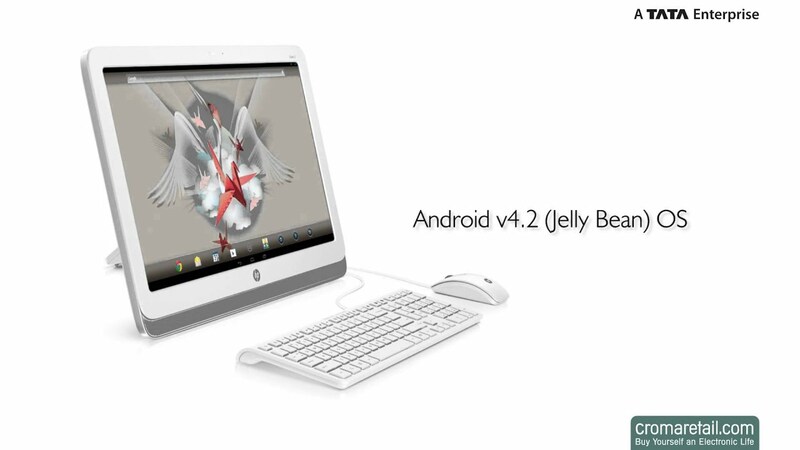 HP Slate21 all-in-One increases the range of products with different operating systems from HP and is the ideal solution for family activity because, in addition to entertainment and productivity features, lets have fun with Android applications. 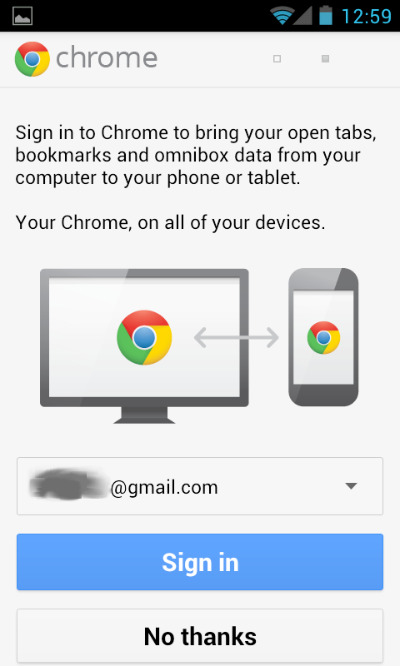 Using Google Services you can access shared content like calendars, emails, notes and documents created through productivity apps. 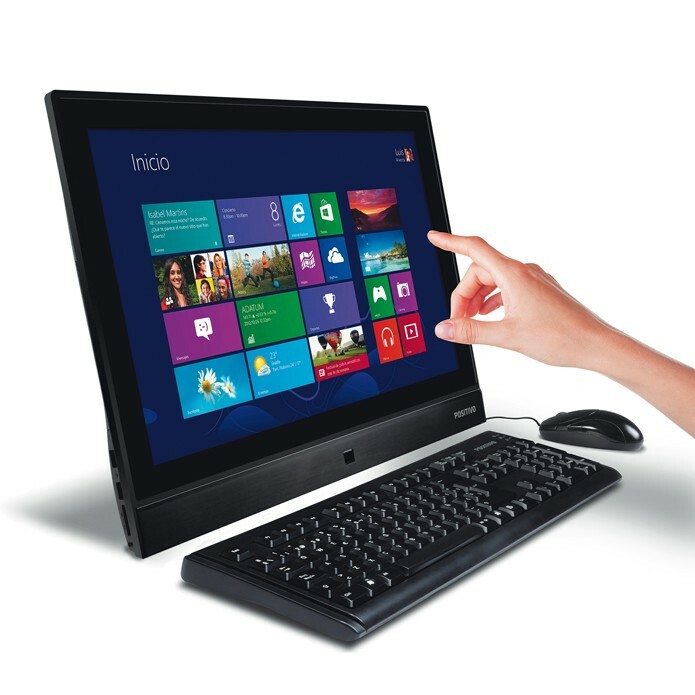 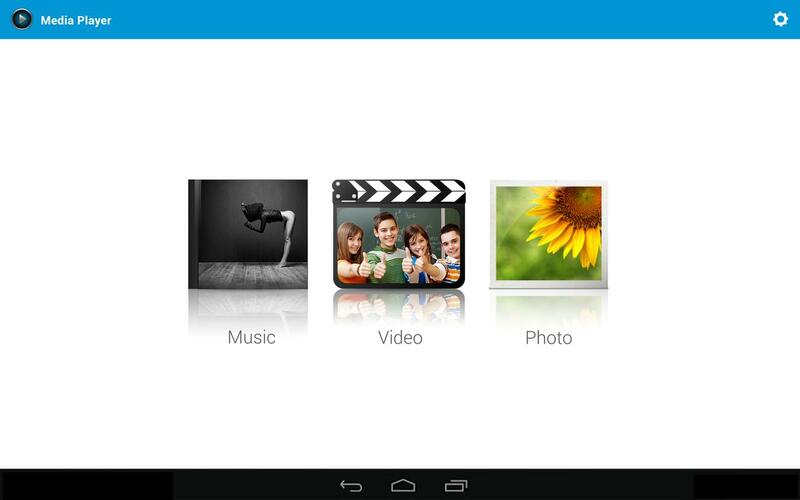 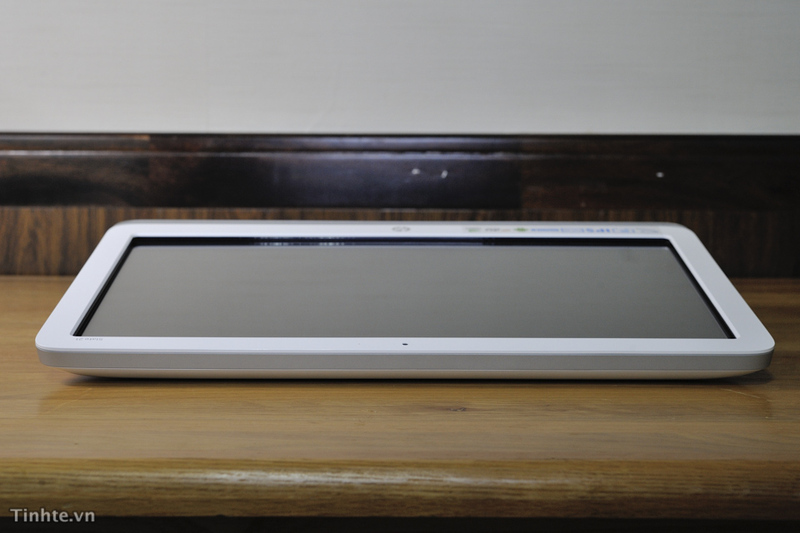 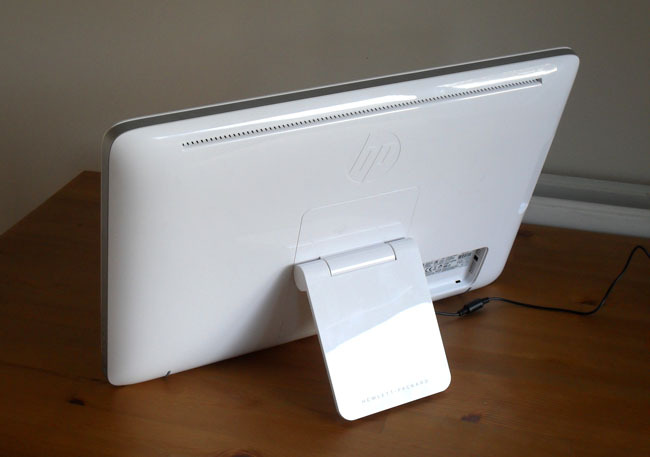 The PC also allows you to print wirelessly from anywhere in your home, organize content and connect with other devices. 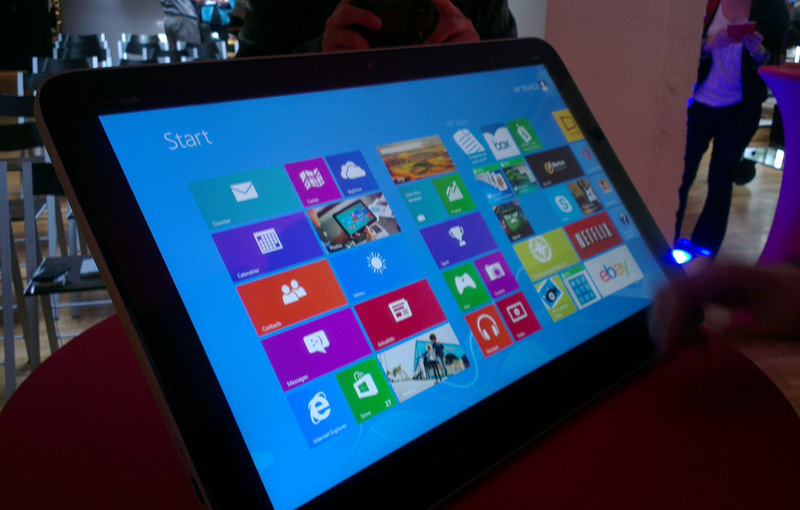 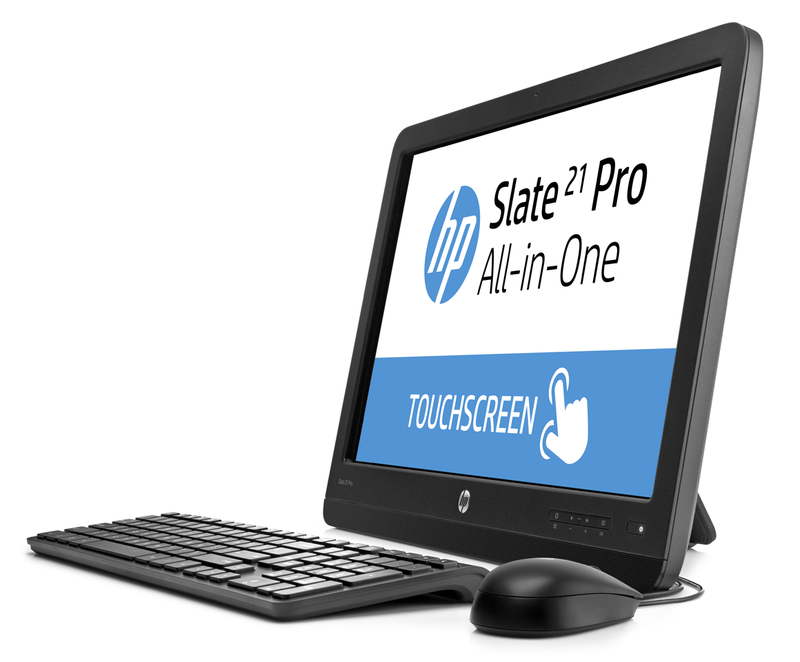 HP Slate21 all-in-One will be available in Italy in September at the target price of £ 399 (Inc VAT). 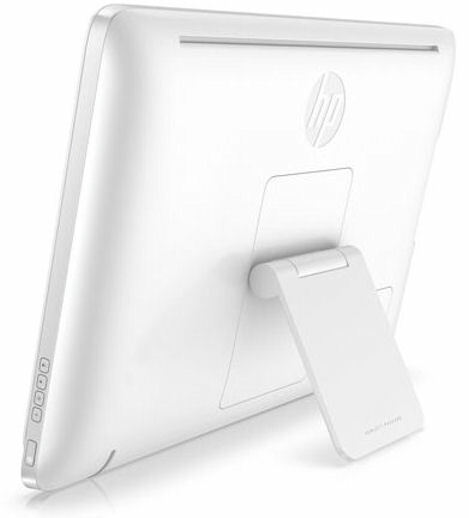 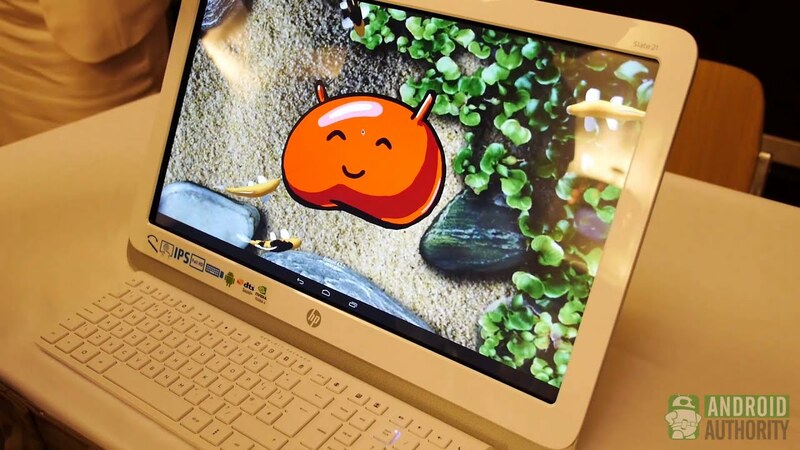 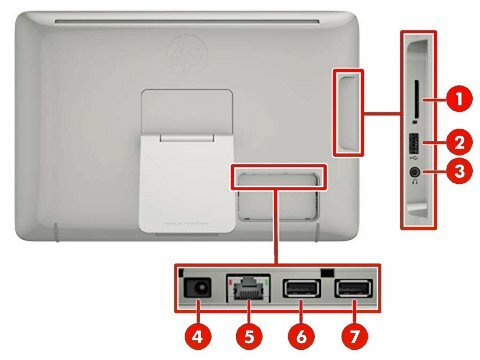 More information on HP Slate21 all-in-One are available on The Next Bench.